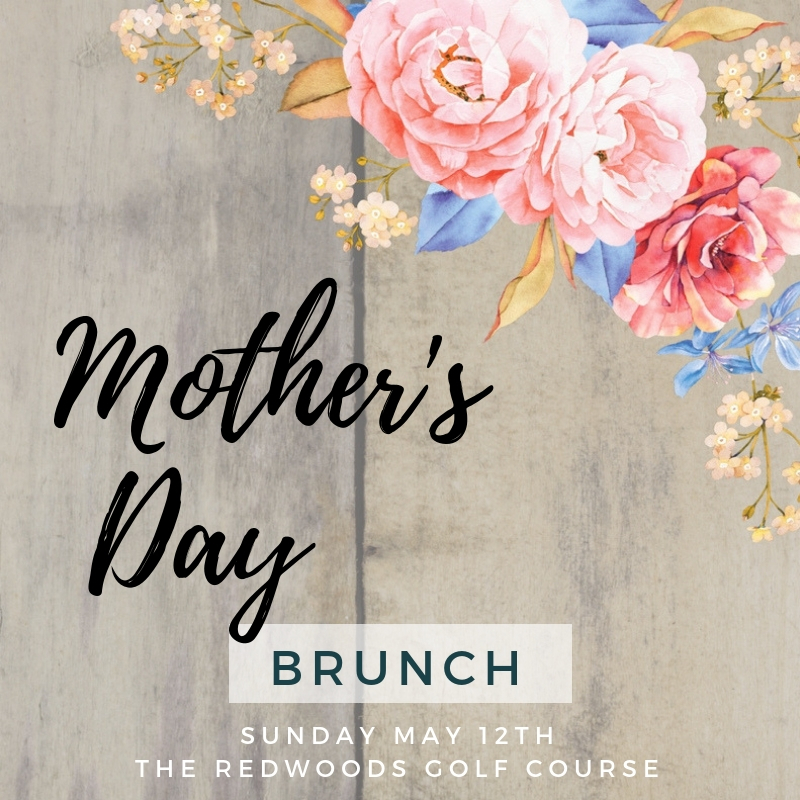 Treat the wonderful Mother(s) in your life to the best view in town while you enjoy our delicious Mother's Day Brunch Buffet! Everything from traditional eggs benedict and seasoned hashbrowns, to chilled prawns and freshly carved maple glazed ham return to our annual chef selection buffet. Show Mom some love and book a spot today! Call our Events Team for more information or to make your reservation. Seatings are available from 10:00 am to 12:30 pm Limited spots available!